For a long time now having a self-yoga practice has been associated with devout practitioners, yoga teachers and those with super advanced practices. Whilst it may be true that teachers and long-time yogis have a committed self-practice it is also true that practising yoga in the comfort of your own home has never been easier. If you are a self-conscious beginner you may feel more confident trying out a few moves at home before heading out into the big world of yoga classes. Maybe you are short of time, a full time parent or shift worker who just cannot physically get to a class, why should you have to miss out on that juicy yoga high? You shouldn’t. And that is why it is perfectly okay to practice your yoga at home. – Listen to your body: Your yoga practice may be challenging but it should never be painful. If at any point you feel pain, stop. – Find a video to follow. There are lots of beginner’s yoga classes on YouTube now. Find one you relate to and practice using it as your guide. – Don’t give up. Yoga is a beautiful, life changing practice but, like all the good things in life, it can take time to reap the rewards. Keep going, flowing and I promise you’ll soon be floating around on a cloud of good vibes. – Try and get a designated space. 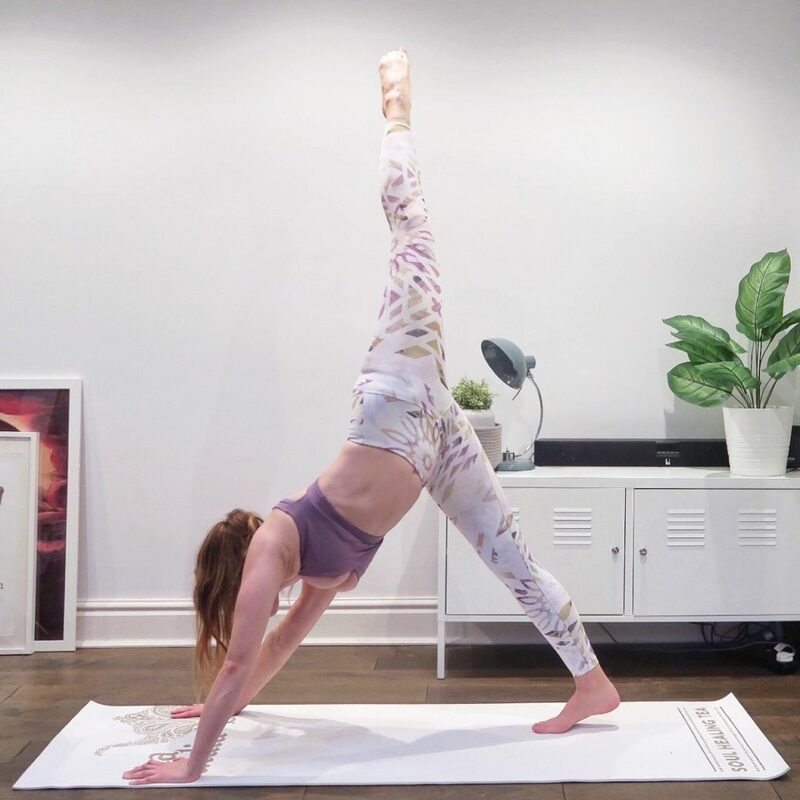 Not everyone is lucky enough to have a yoga room at home but if you can find a quiet area to do your yoga in then keep that same space continuously. If possible keep your mat rolled out, if you see it you’re more likely to practice. If the space is inviting you will want to spend time there. Add candles or little trinkets that you like. Make the area as peaceful as possible so every time you step on your mat to instantly feel calmer. – Find an online video that introduces you to things that aren’t generally included in your weekly class. Try a handstand or new balancing pose without the pressure of a big group ‘watching’ you. Make it fun and challenge yourself. – Continue to practice the poses your teacher gives you. You will advance further if you spend more time perfecting the poses done in class. Your body will become more comfortable and therefore reap more benefits from the practice. – Give yourself a really long Savasana. Don’t you just hate it when you’re super comfortable in your final relaxation pose and then, in no time at all, the teacher is bringing you back to reality. One of the many perks of a self-yoga practice is you can take as long as you like in your Savasana. Bliss! Remember to always practice safely. Learn to listen to your body and never go beyond your limitations by yourself. If you would like to practice in your own home with me, for free then meet me over on my YouTube channel. CLICK THE BUTTON! Don’t forget to like and subscribe! Make up wearing, too much swearing, coffee lovin', downward doggin' yoga sharer. Making happiness an option for everyone. Welcome to Northern Yogi! 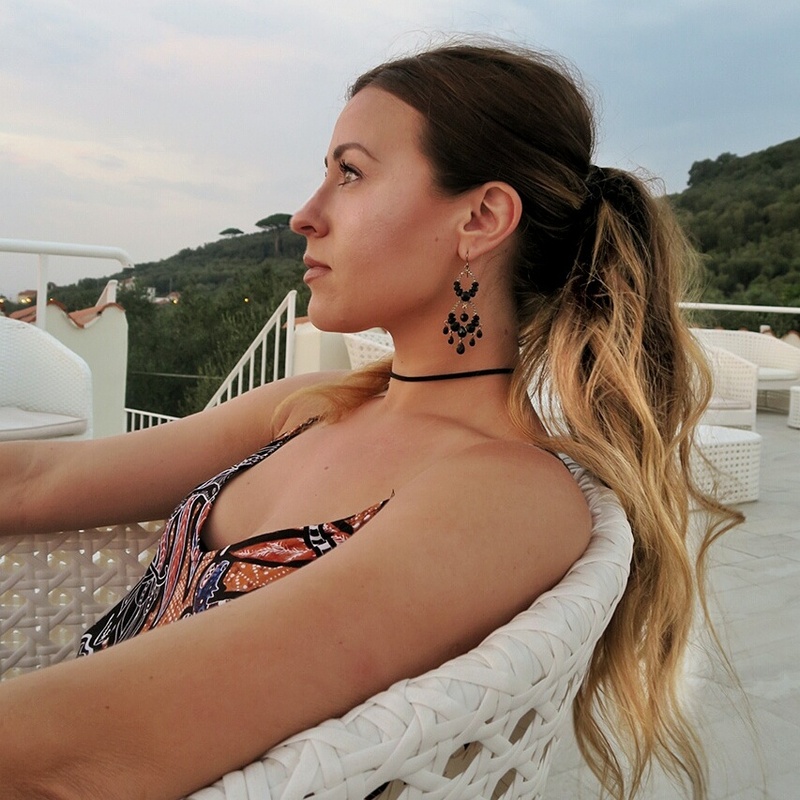 I'm Sarah, a yoga teacher based in Manchester, UK. This is the place I share all my favourite things, from yoga to holistic health, beauty and vegan food! Take a look around and feel free to get in touch if you'd like.